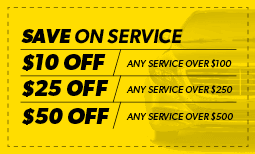 We offer quality repair and competitive prices for all of your exhaust system and muffler repair needs. 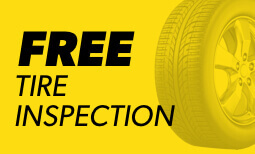 Make sure to stop by our 1850 W. Roosevelt Blvd.-Hwy.74 location for an inspection, as a damaged exhaust can hurt both your car and the environment. 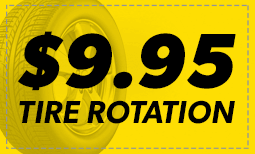 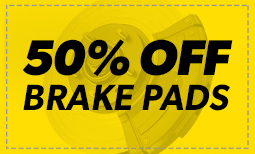 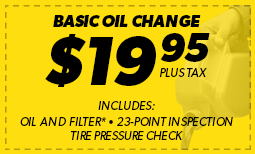 When you need brake repair, brake pad replacement, or even a total brake job, our local Monroe, NC Meineke is there to help you with everything you need to drive (and stop) safely.